Business Events Australia has today launched a new print magazine aimed at New Zealand incentive event planners. 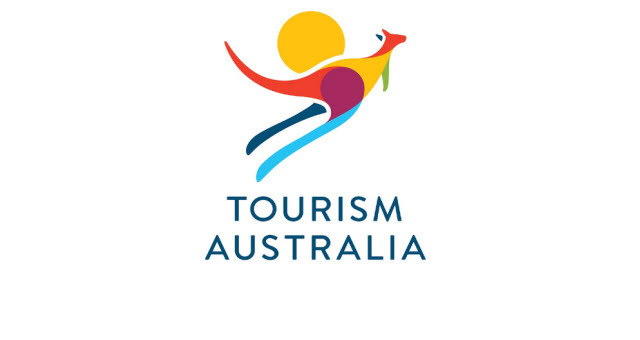 Australia Next will provide the latest news and ideas to help organisers plan Australian incentive programs. 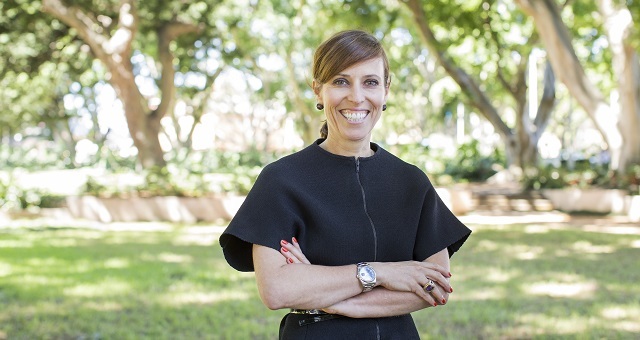 Penny Lion, executive general manager of events at Tourism Australia, said the publication contains relevant information as well as inspiration for incentive events. “New Zealand is a mature incentive market for Australia, and planners feel they know us well,” she said. “But with new experiences, suppliers, venues, hotels, and restaurants cropping up all the time Australia is constantly evolving its offering. Highlights of the inaugural issue include the Insider Files, providing planners with details of suppliers who can help bring their event to life. 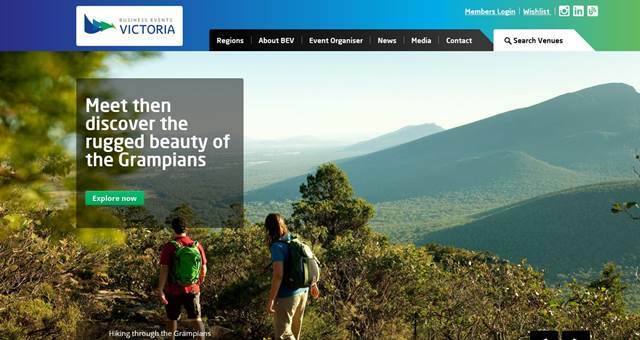 The Elevator Pitch section showcases an itinerary for a three-day incentive program on the Sunshine Coast, while Australia’s latest restaurant and hotel openings are also featured. Australia Next has already been distributed directly to New Zealand planners and will also be available from the Australia precinct at New Zealand’s biggest business events trade show, PAICE.